1. Payment Pending : The order was processed, however the payment has yet to be confirmed. 2. On Request : Verifies the payment and order but the item(s) has yet to be shipped. After we’ve verified your payment, we will retrieve your stock from our warehouse. It’s important that you submit your proof of payment to us as soon as possible to avoid delays. 3. Ship Estimated : Preparing to ship out the item but the item(s) has yet to be shipped. We’ll pack your orders and attach the shipping labels to it. Your order will then sit in our warehouse waiting for the courier service to pick it up. 3. On Delivery : The item has been shipped out. Any changes to the order are not possible at this point and a return request must be submitted at this point. 4. Delivered : The item is on its way to the destination point. At this point, the tracking information is provided, therefore, you are able to know where your item is. Please allow 1~3 days for delivery. If the shipment has not arrived after the allotted time or there has been an error, please contact us. 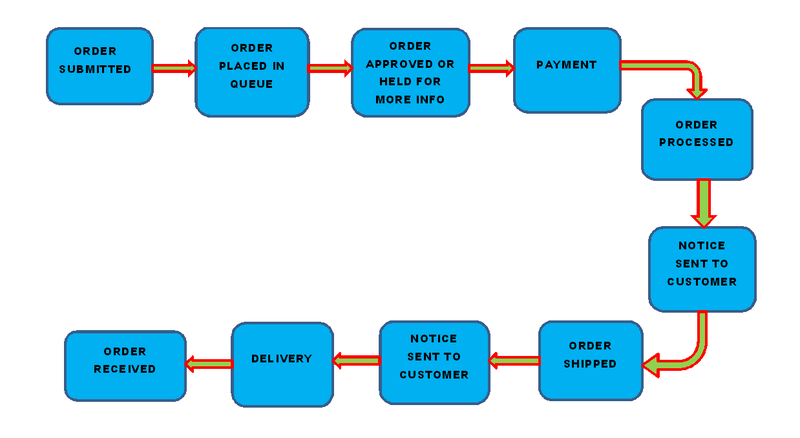 Usually it takes 1-3 working days for the seller to verify the purchase ( prepare shipment ) after payment completion. Malaysia customer, we use local express courier services like Pos Laju, Parcel Post, Skynet Courier Service & Kangaroo. Transit time is usually 1-3 working days. For Sabah, Sarawak & Sabah Customer, sometimes Air Cargo will be adopted for large parcel or heavy parcel. Transit time is usually 3-7 working days. For International customers, we use EMS or AIR PARCEL .Transit time 2-7 working days. Items deliver via POSLAJU, AIR PARCEL, SKYNET, KANGAROO etc.. with the tracking , you may contact the related delivery company for update once the tracking number has been updated or you may check your shopping list by clicking the shipping info to Track and trace the item. 2. If shipping fee doesn’t specified for your location. You can choose to pick up your order at our showroom but please note that all orders must be made and paid before you drop by to collect your orders. Showroom pick-up hours is Mondays to Saturday 11am to 9pm, excluding CERTAIN Public Holidays. 1. Shipping will not take place during weekend and holiday. 2. For international shipping, the cost for custom clearance is NOT included. Please kindly consult with your Customs office first before ordering. 3. In case if the shipping date falls on a holiday, we will be shipping the item on the following day. 4. We will always ensure that all items are wrap nicely or 100% sealed before shipping. If the item is broken seal please check your item first before you sign or call us immediately.